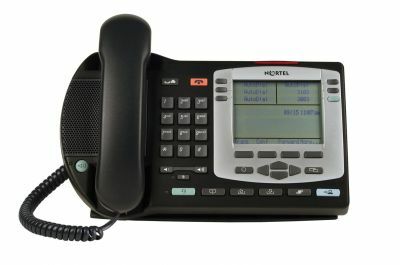 enables you to use perfect phones within you asterisk system for alow price (available on ebay below $50). Just try! Now supported: multiple lines support, call pickup, call waiting, multiple language support, etc.